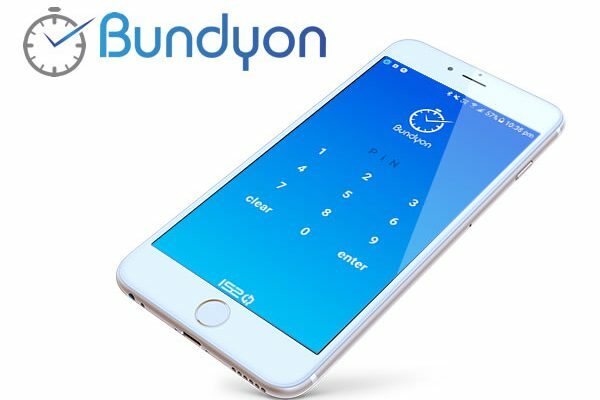 Take timekeeping to a whole new level with the Bundyon app. Stop filling out paper timesheets. Bundyon geofencing and time registers keep your workers working.